South Africa power utility firm Eskom says construction of the Medupi and Kusile power plants will go on to completion despite significantly going over budget and over schedule. Eskom chief executive Phakamani Hadebe said Wednesday that Medupi was almost 94% completewhile Kusile was sitting at about 89%. “There is no going back, we just have to correct what we have” said Hadebe. Eskom, said Mr Hadebe, had spent over R260 billion on the power plants and out of a total of 12 units, only three have been commercialized at Medupi while Kusile has only one commercialized unit. “Our challenge is that at best, they perform at about 50% or so,” said Hadebe. Questions have been raised by the public and within Eskom’s board on whether Medupi and Kusile should be completed as construction runs significantly over budget and over schedule. 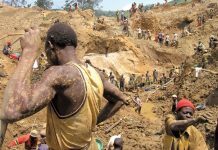 But the power utility firm insists that building the power projects to completion was more beneficial than abandoning them. The new build projects, whose construction began about 12 years ago, were meant to plug the gap in electricity supply as Eskom pulls off the old and ageing power plants, which experience frequent breakdowns, for much-needed maintenance. 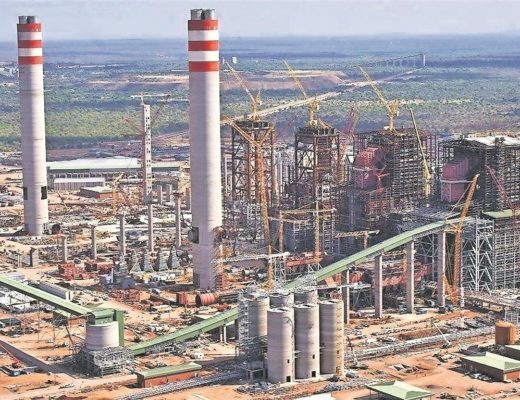 The costs for the plants have already escalated to over R300bn, as revealed this year by the Department of Public Enterprises before a parliamentary Portfolio Committee.